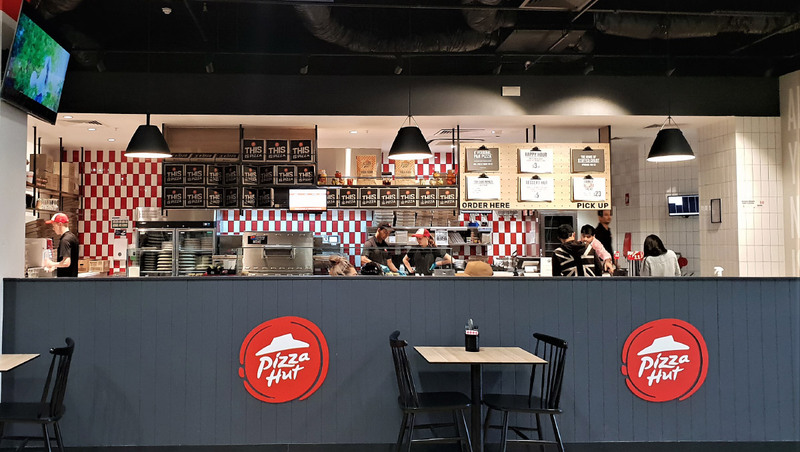 Carb lovers rejoice as Pizza Hut has opened up its doors in Coolalinga Central serving up nostalgia and a new inventive menu. 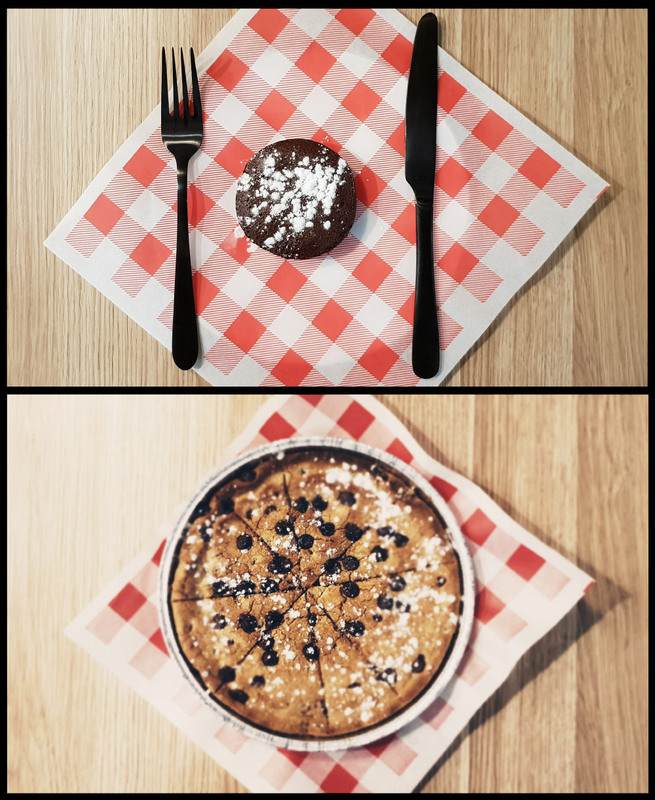 Okay, confession, I have very little memories of experiencing the full blown good ol’ buffet days as I was still running around in me nappies, but my fellow foodie companions were very animated in telling their wild Pizza Hut stories. Upon arrival we were warmly greeted by owners, Ritika and Himanshu and their amazing team who were flipping out pizzas like a well-oiled machine. 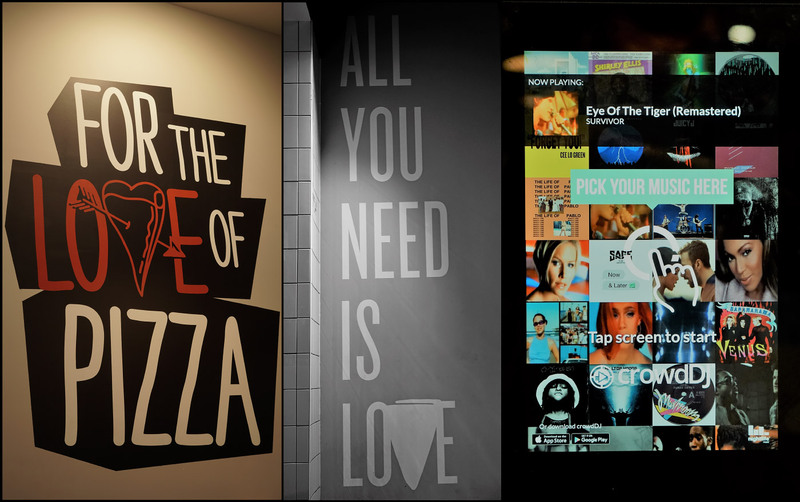 There was no buffet setup to be seen, however, the store is rocking the industrial street art vibe with a cool interactive digital jukebox setup for all to play some beats. Oh my days. Those Seasoned Wings are finger licking delicious. Crunchy, soft, juicy little things. I showed no mercy in the sharing department! Snooze you lose. Perfect for a chicken wing challenge. The Chipotle Waffle Fries was an intriguing, crispy fluffy carby delights. Pretty addictive. Mac and Cheese Croquettes. Talk about next level. Tasted what a mac and cheese should taste like but with the added crunchy element. Had to refrain myself from eating the lot to save some room for the main event. Happy start to a carb loaded night. 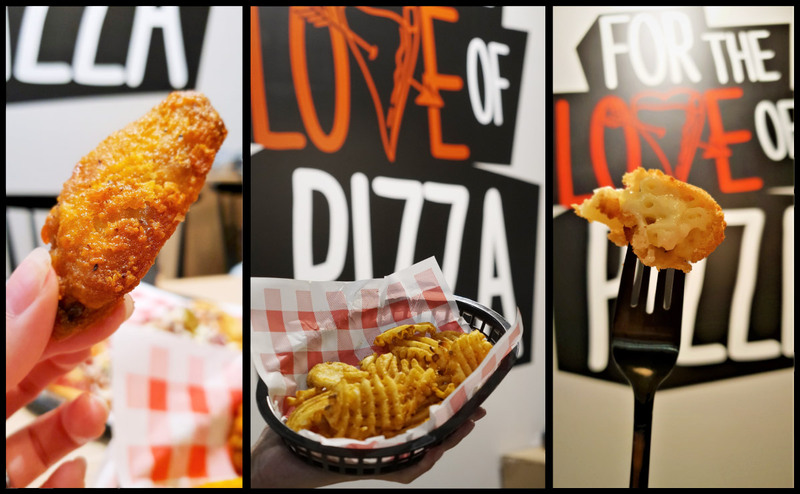 Signature Beef & Reef, Ultimate Hot & Spicy and Chicken & Aioli pizzas. That glistening sauce on the Beef & Reef is the hero of the dish. It delicately coated itself on the beef and prawn pieces to keep everything in harmony. Without it the pizza would have fell flat and be just another one off the menu. I am a decent spice lover and the Ultimate Hot & Spicy was more like an ultimate hot & not. But taste and texture wise, it was not too shabby. Little bursts of chopped tomatoes cuts through the meaty toppings and jalapenos to give some freshness to the dish. As for the Chicken & Aioli, it was my least favourite of the three. It was just another ordinary pizza that I may order on the rare occasion. Chicken pieces were not as prominent and dry. The lashings of Aioli could not convince me to enjoy it. All in all, the topping to pizza base ratio is really good. Come dessert time and it was mixed emotions. The Chocolate Lava Cake tasted nice and it had a semi mud cake exterior with a rich gooey center, and a fairy dusting of icing sugar. As for the Hershey’s Cookie, I could only handle a teaspoon size piece. It was like eating a teaspoon of straight up sugar. Kids would probably enjoy it more but each to their own sugar intake limits. Otherwise, for the more classic ending to a meal, how could you resist the unlimited soft serve ice cream with choice of three toppings; hundreds and thousands, mini marshmallows and choc chips or how about all three? Sounds good to me. 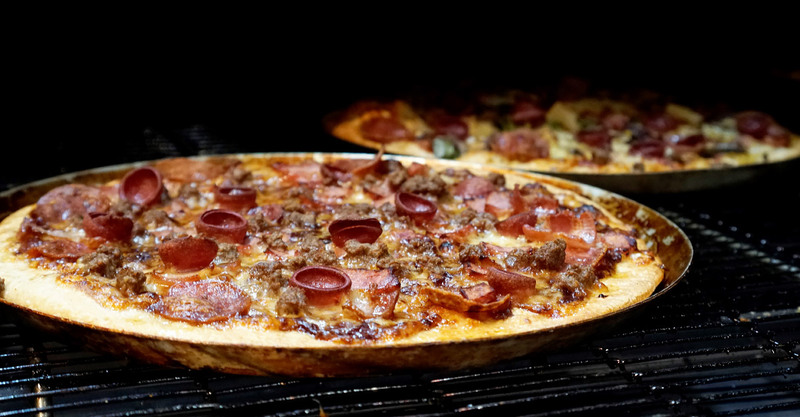 Prices starts from $7 for the humble Pepperoni Pizza up to $19 for the Signature Pizza range. Thumbs up for the good attentive customer service received from Rajesh and his crew. The store is a baby 6 weeks old with an impending official store opening underway. Still got some fine tuning to do but until then, goodbye. 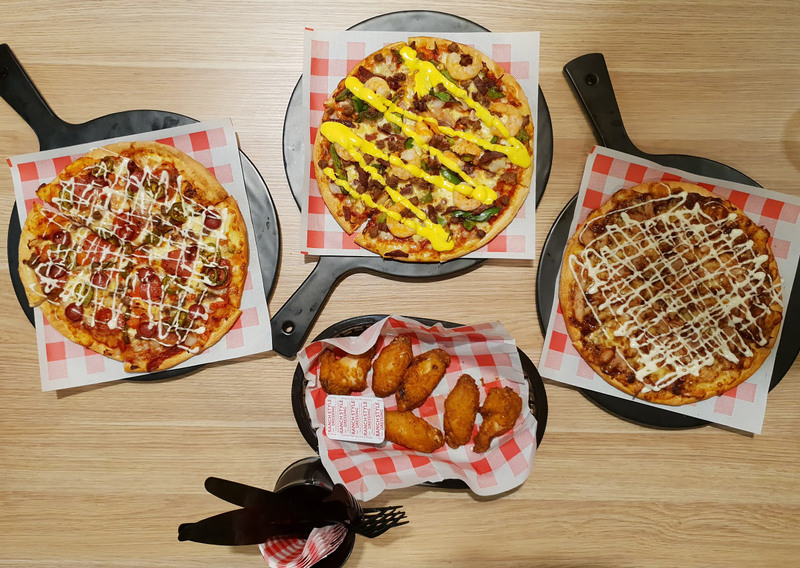 Where: Get your pizza fix at Coolalinga Central, Coolalinga.